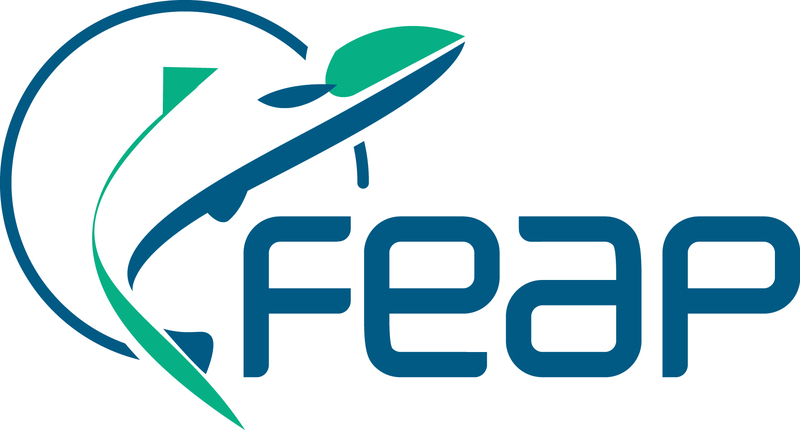 FEAP stands for Federation of European Aquaculture Producers. It is the united voice of the European aquaculture production industry, being the Federation of National aquaculture associations in Europe that represent professional fish farming. 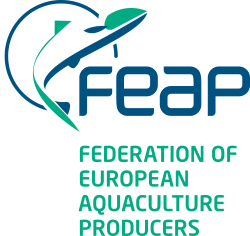 FEAP supports and promotes the responsible development of aquaculture and provides the common positions and opinions of the European aquaculture sector. 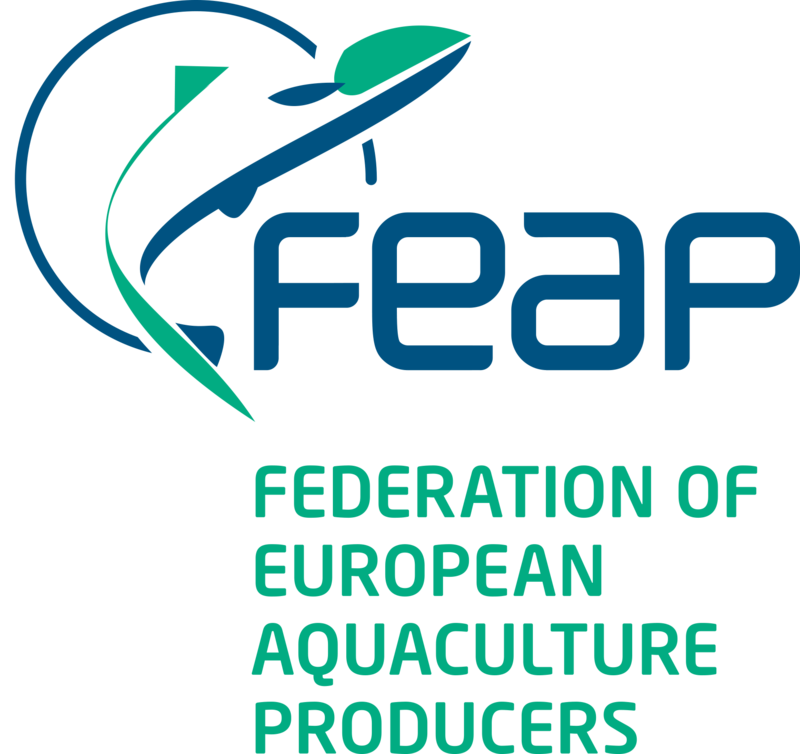 FEAP is also increasingly involved in sectoral actions and discussions on aquaculture as well as broader issues that affect the profession. Pursue and improve its coordination role of the goals of its National member associations and the aquaculture profession. Assure a pro-active position in front of all relevant authorities and interests. Provide accurate information and sound rationale to policy and decision makers. 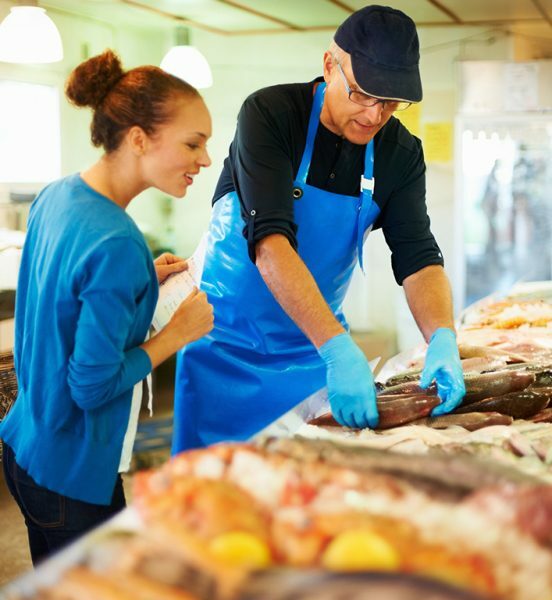 Guarantee the communication of accurate and unbiased information on aquaculture processes and products to the consumer. Guarantee valid, consensual and timely responses to key issues. Develop the structure and operations required for the representation of a dynamic and visible sector at European and global levels.